I stopped by TJ Maxx today and found lots of great pieces for amazing prices. Here's what I found and how the fashion bloggers are wearing them. 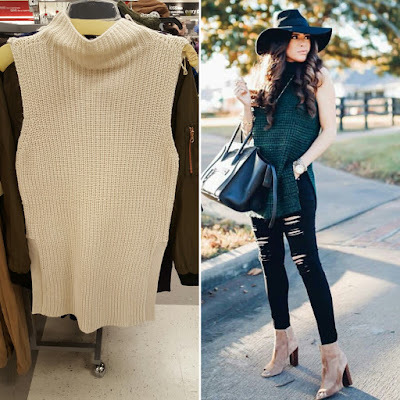 Sleeveless split side turtle neck sweater as seen on @emilyanngemma. 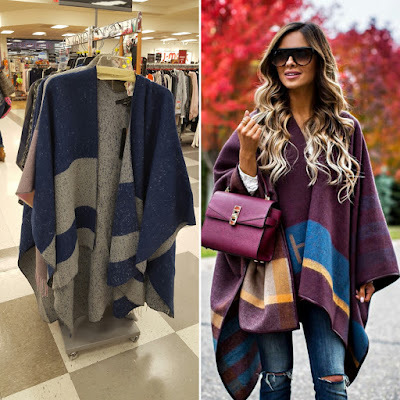 Color block poncho as seen on @miamiamine. 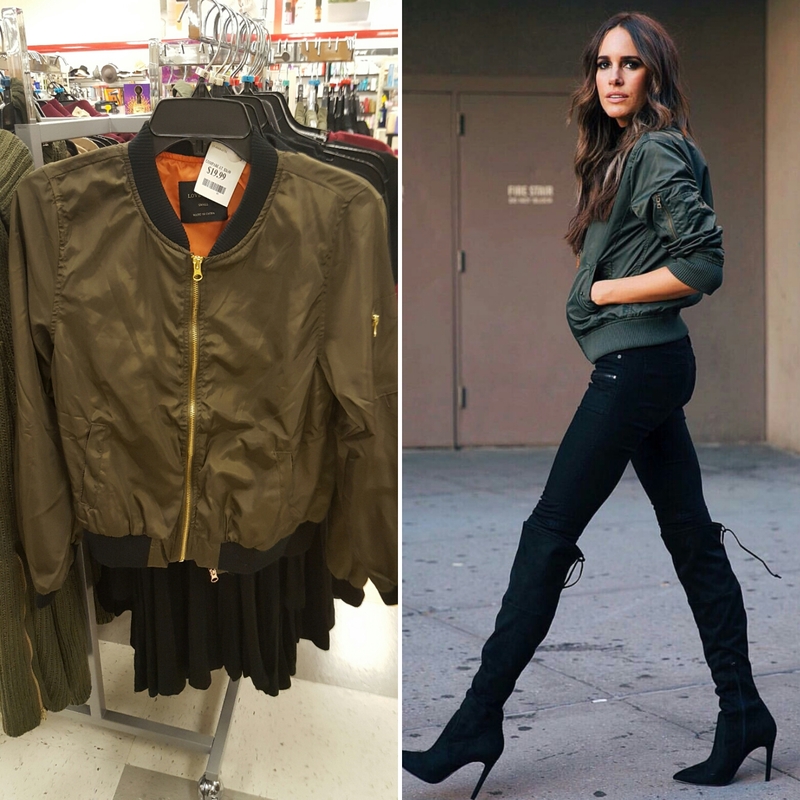 Bomber jacket as seen on @louiseroe. 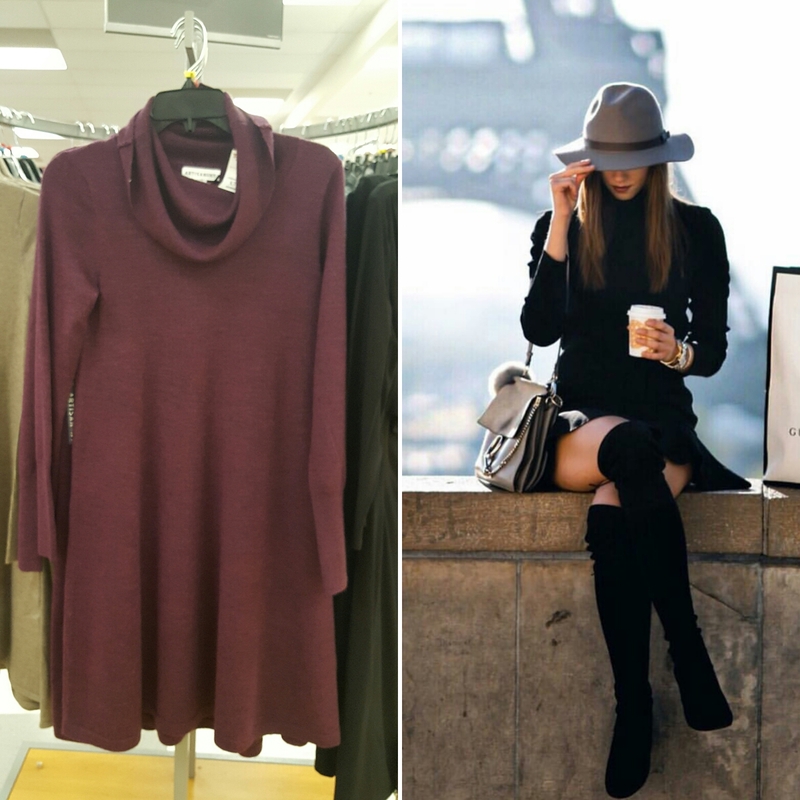 Turtleneck sweater dress as seen on @fashioninmysoul. 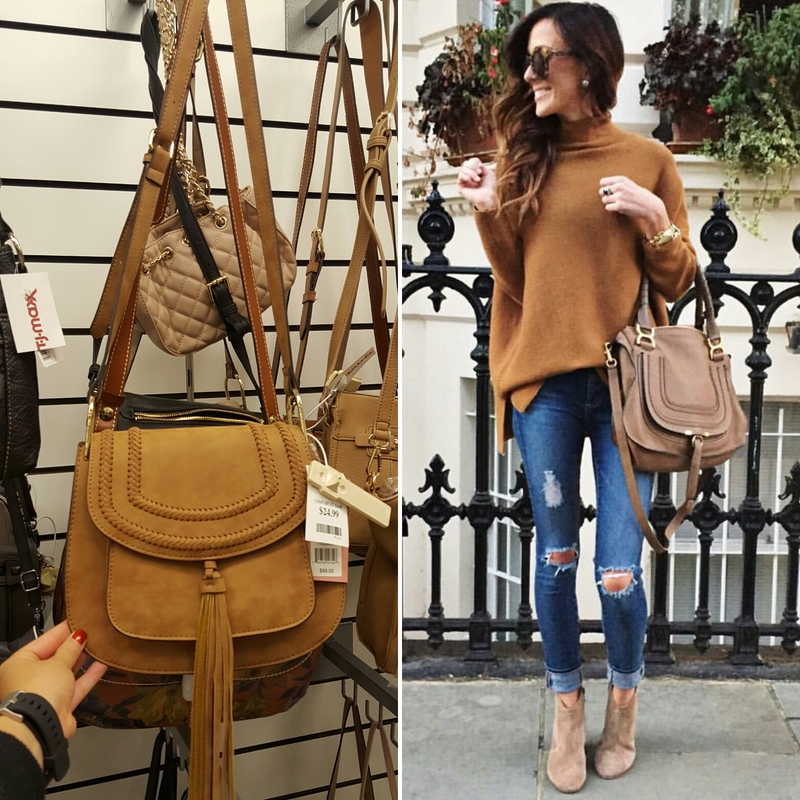 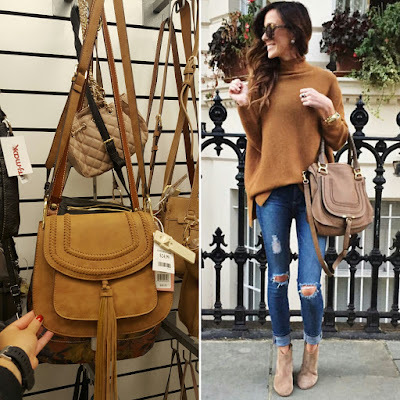 Brown saddle bag as seen on @alyson_hayley. 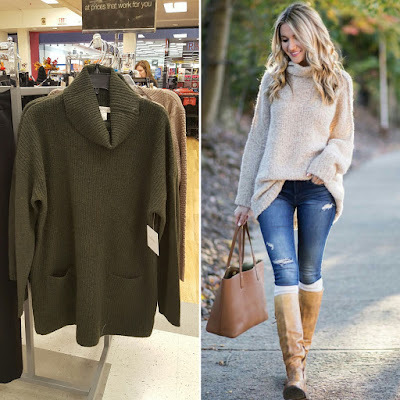 Oversized turtleneck knit as seen on @kaitlinkkeegan. 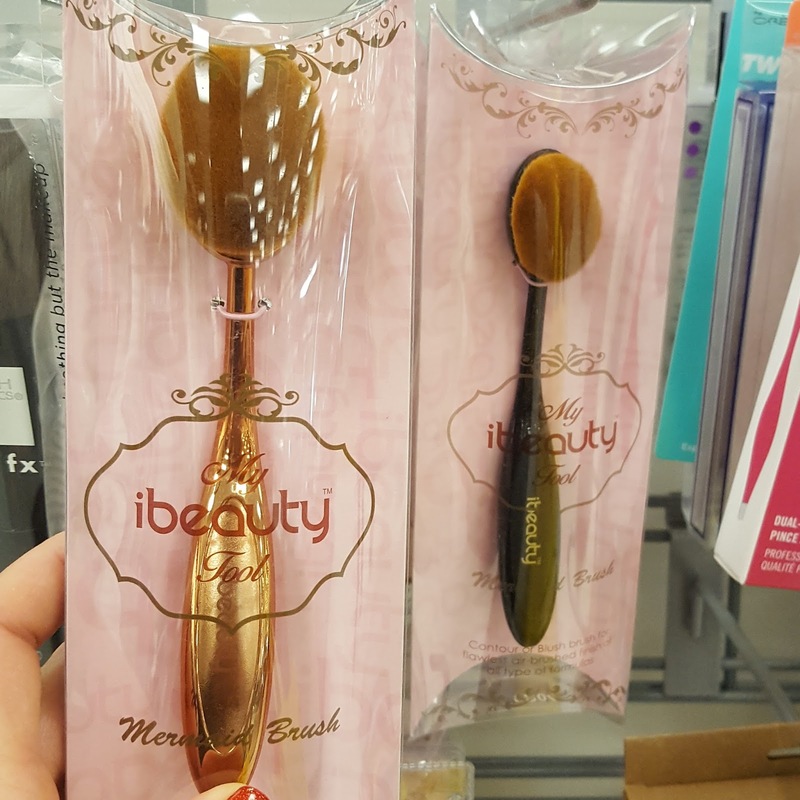 I also found oval make up brushes used by @nicolconcilio.